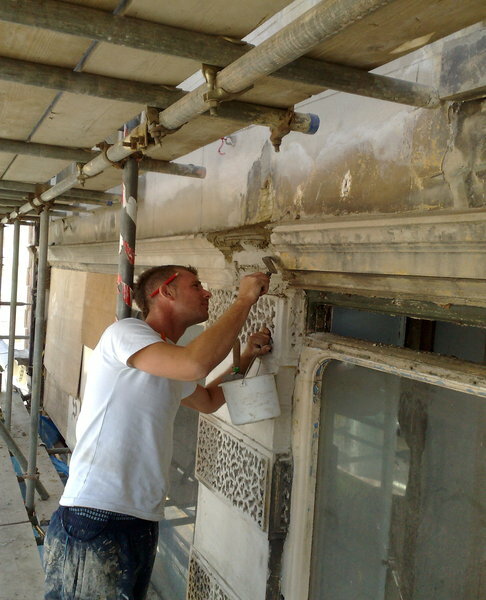 Westoaks have been carrying out conservation works as a specialism for over 30 years now. Our wide age range of employees means that some of the old skills needed to complete this type of work are embedded in our organisation. This is particularly true of our more senior staff. Some of our staff remember starting out and learning these skills as part of the latter day standard of teaching. We encourage junior staff to learn these skills too, and once they find out that essentially its a case of adapting the current skills they have already gained, a renewed and growing interest in this type of work is ignited. This interest in the old traditional skills is usually accompanied by historical curiosity also. This is unsurprising when you consider the wide range of historic and listed buildings that exist just in Kent and Sussex. plasterer, render-er, roofer, tiler, decorator, bricklayer, mason, plumber and metalworker etc. 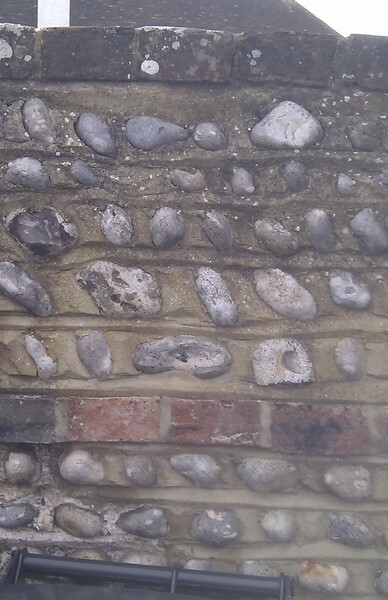 However the extended skills of dealing with materials such as lime mortar, horse hair plaster, timber laths, wattle and daub, stonework, lead, zinc copper sheet, peg tiles, welsh slate, cast iron, rubbing bricks, and many more are what make the difference to our conservation projects and repairs. At Westoaks we are also keen to see where perhaps some of the old methods have effectively come "full circle" and can now be demonstrated as more cost effective and relevant in the long term than modern methods and materials. Such an example in our view would be the use of linseed oil paint used commonly up to as recently as 60 years ago. A truly natural "breathable material", and used as an external application on timber it has proven to be equally cost effective compared to modern high-tech paint systems available today. It is easy to apply, allows moisture vapour to escape and reduces paint film build up enormously over the long term. This of course in turn cuts down maintenance, particularly when applied to older sliding sash windows. At Westoaks we recognise it is essential to continue to gain knowledge from our experiences and pass the skills acquired on to the future generations of tradesmen. We also accept our responsibilities in the conservation of the built environment.